Thanks to the extended and proved experience of the professionals linked to this business, their multidisciplinary training and miscellaneous origin, both from private companies and Tax Administration, the services offered encompass counselling and integral management in all our client’s issues, from a business, legal-fiscal and economic viewpoint, at a national and international level. 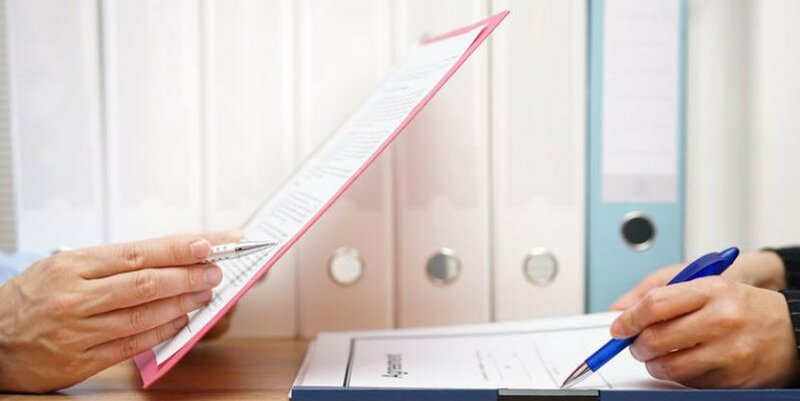 Our services include continuous counselling to companies and individuals, issuance of reports, and legal and economic expert opinions about operations and agreements on business restructuring processes; assistance in succession planning; tax support and defence before Public Administrations and Legal Courts, in all instances. Tax planning for Spanish companies and foreign companies in Spain. 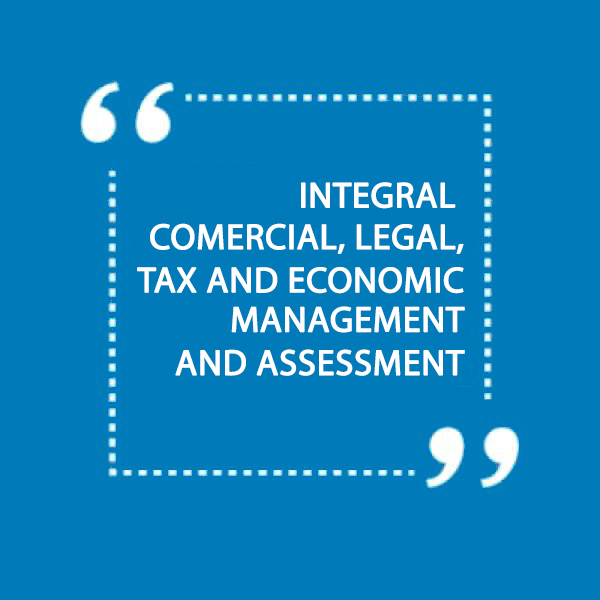 Integral consulting on business tax management. Mobility and expatriation services for employees and managers. 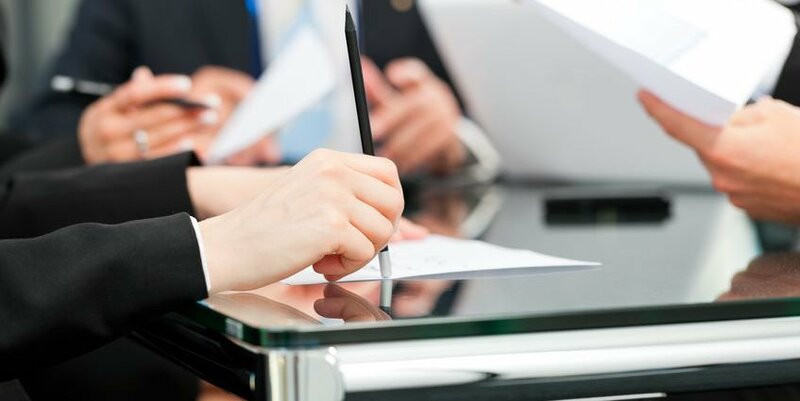 Consulting to non-residents on incorporation of companies, branches and representation offices in Spain. Counselling to professionals and individual companies. Counselling on successions and donations: integral services on planning, execution, implementation and tax settlement in relation to family succession and/or donations. Tax regime to expatriate: counselling regarding stays or movements abroad. Counselling to non-resident natural persons. 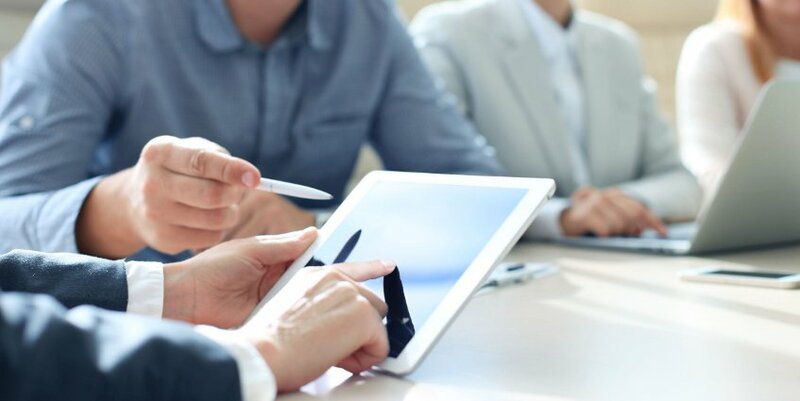 Family companies: with the aim of profiting from tax advantages recognized to this type of companies, we offer our clients our broad experience in complying with the relevant requirements, as well as structure planning and intergenerational transmission. Purchase-sale transactions: reviews and tax auditing (‘tax due diligence’) in purchase-sale operations. Business restructuration operations: mergers, divisions, contributions of activity branches and business acquisitions. Counselling in tax consolidation of business groups (Tax over Counselling non-profit companies). Assistance regarding sanction procedure and tax collection: urgency procedure, fractioning request and pay deferments, etc. Tax assistance and representation in initial proceedings before Tax Inspection. Special tax review procedures: request of statement rectification, application for return of unlawful income, statement of full annulment, etc. Our wish is to understand and support you in your corporate projects, business and activities, keeping a personal and permanent contact with you, which enables us to perfectly understand your problem and facilitates the comunication between us.